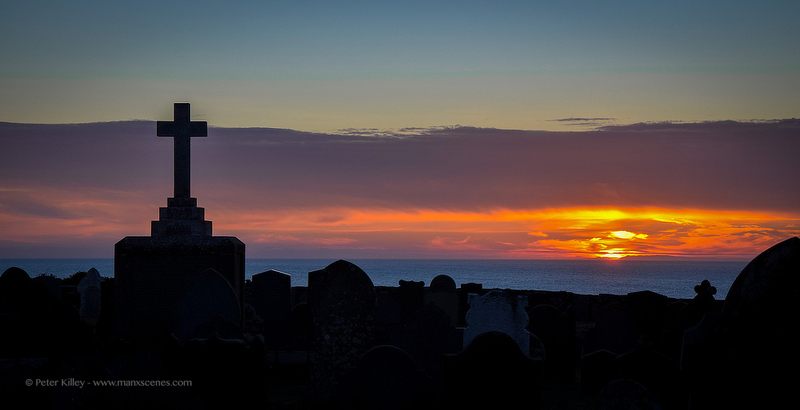 The last of tonights sunset from Jurby Church. 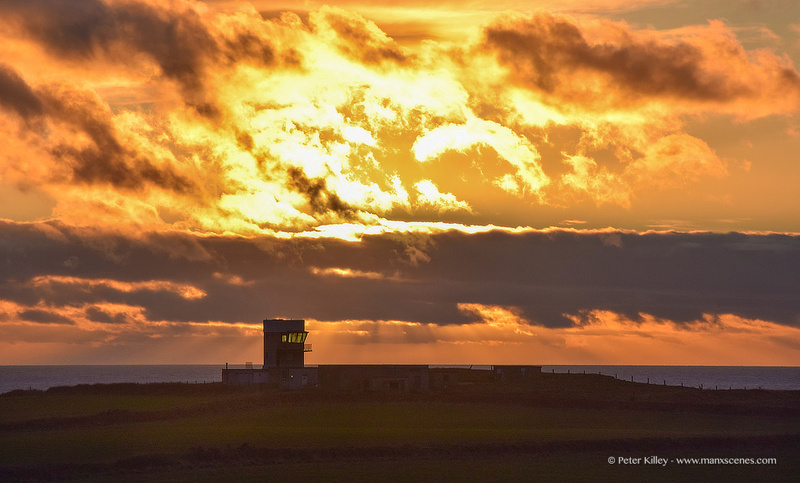 A dramatic sunset over the former RAF Jurby Head tonight (25th Jan 16). 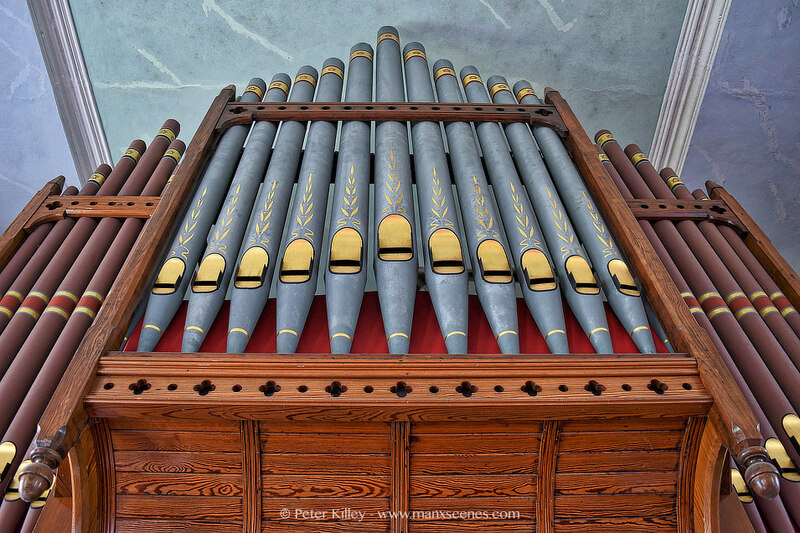 This organ came from Finch Hill United Reformed Church in Douglas after a fire there, previously the same organ was from a Methodist Church in Peel which also closed?! 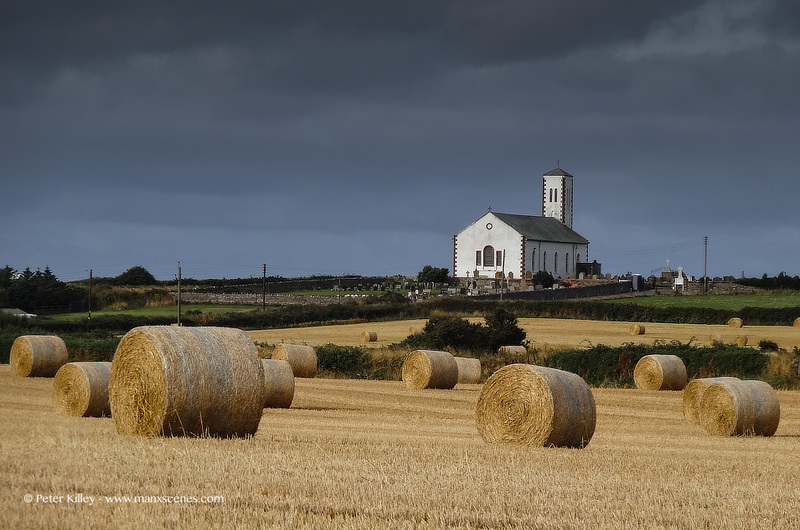 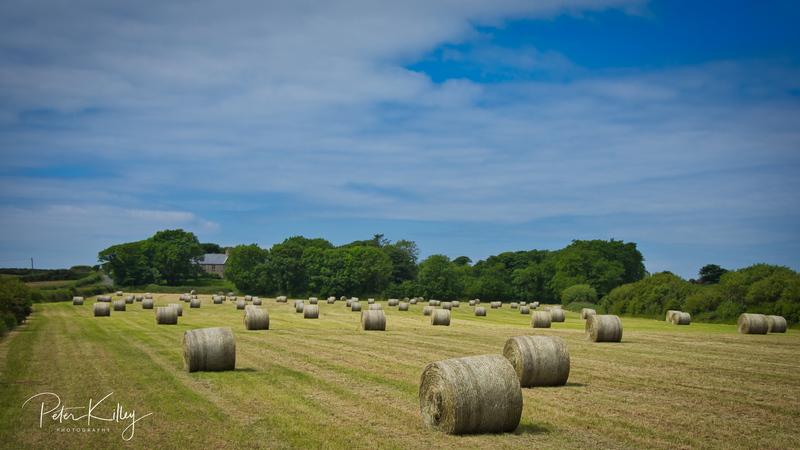 A moody sky over Jurby Church this morning. 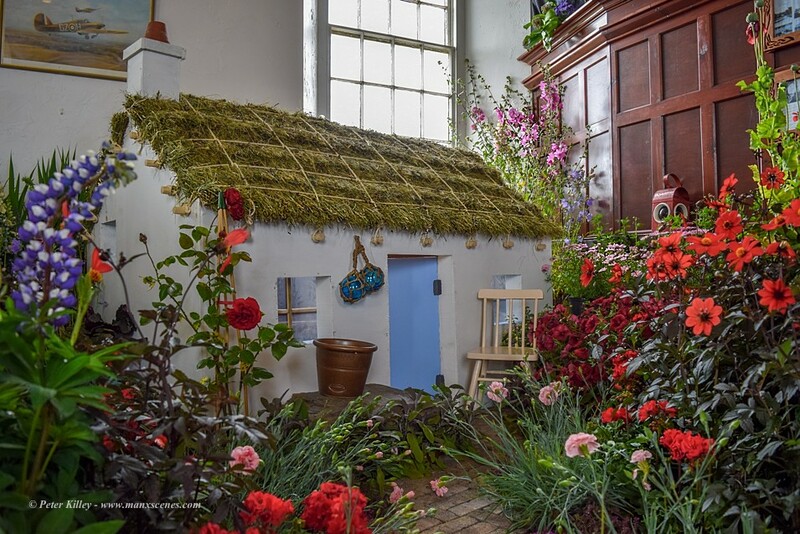 A minature Manx country cottage garden with all it’s colourful wild flowers at this years (2015) flower festival at Jurby Church. 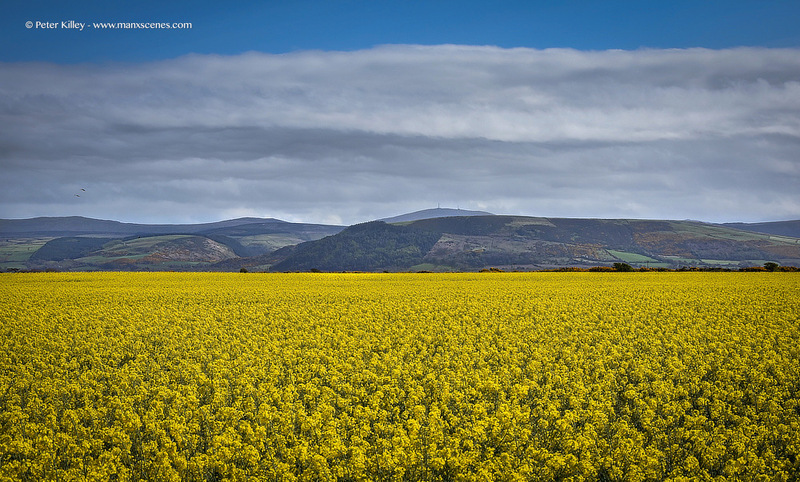 The display was arranged by Ballanelson Nurseries so well done to them guys. 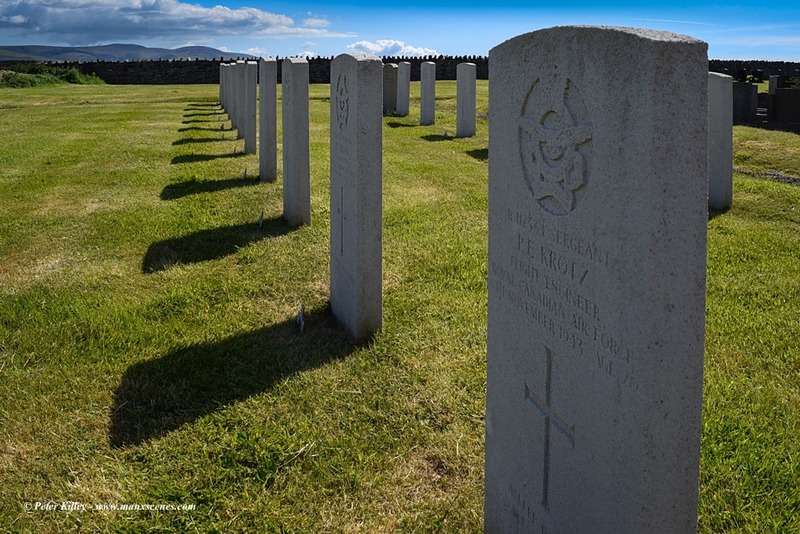 These World War 2 graves are situated at St Patrick’s Church in Jurby and the total number of graves equals 43. 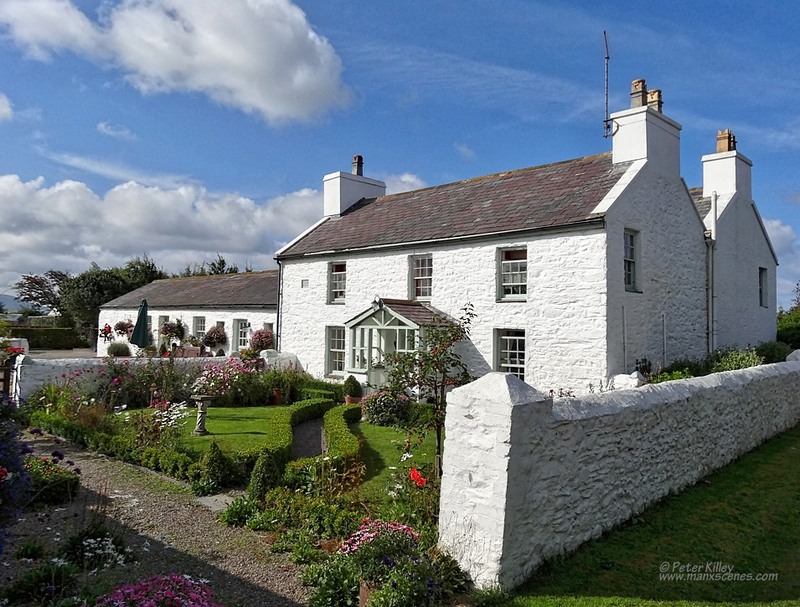 I found this gorgeous Cottage in Jurby today whilst out for a ride on the Mountain Bike. 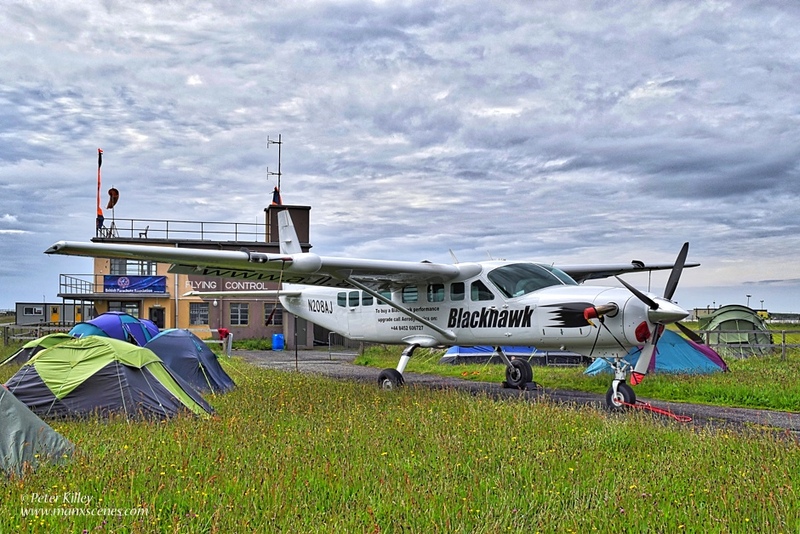 Blackhawk Sky Diving Cessna Aircraft at Jurby Airfield. 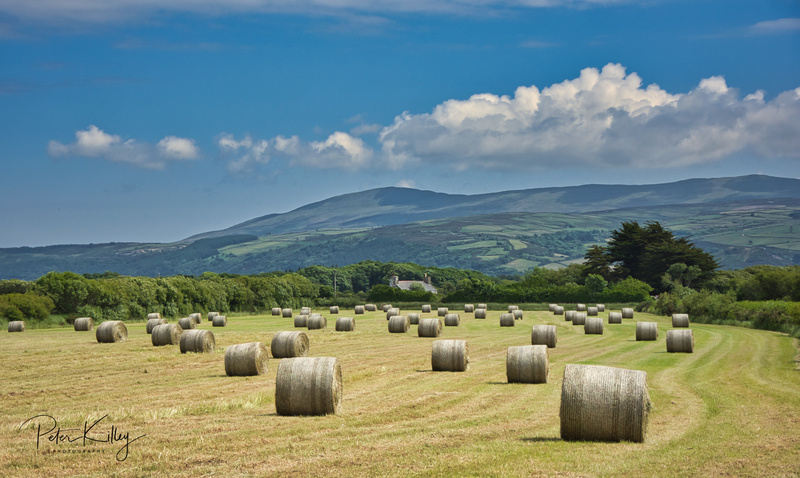 Blackhawks have set up a sky diving facility at Jurby Airfield over TT 2014 and they will be using this aircraft. 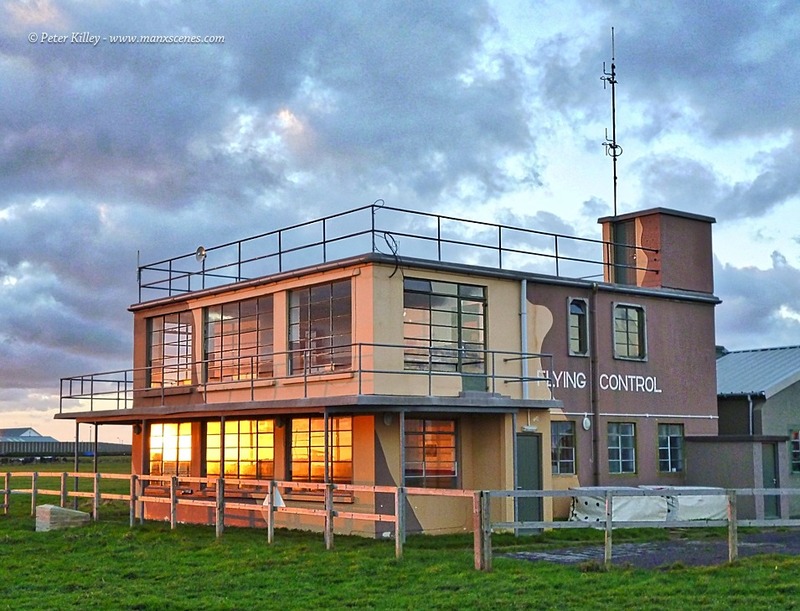 It has been a little while since Jurby Tower has been used as a proper Aircraft Control Tower!